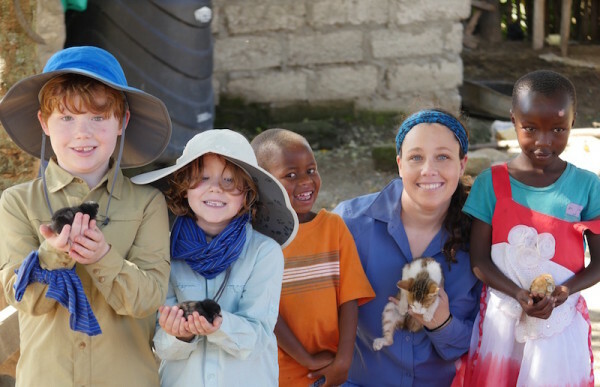 My kids have been lucky enough to meet kids from all over the world. Some speak a different language and most look different than my red-headed son. To my kids, they all have one thing in common; they are friends. Topics like skin colour, race, and religion come up in a positive light at home. Still, the kids tell me stories that show more is going on at school. My daughter has already faced the dreaded criticisms of being “chubby” and having curly hair. And let’s not get into what Will, my redhead, has faced. That’s why I fell so in love with Myrtle the Purple Turtle and I think you will to. One thing I have become very conscious of is that even if the messages my kids receive at home are of love and acceptance, they are inundated by messages of hatred in the media. 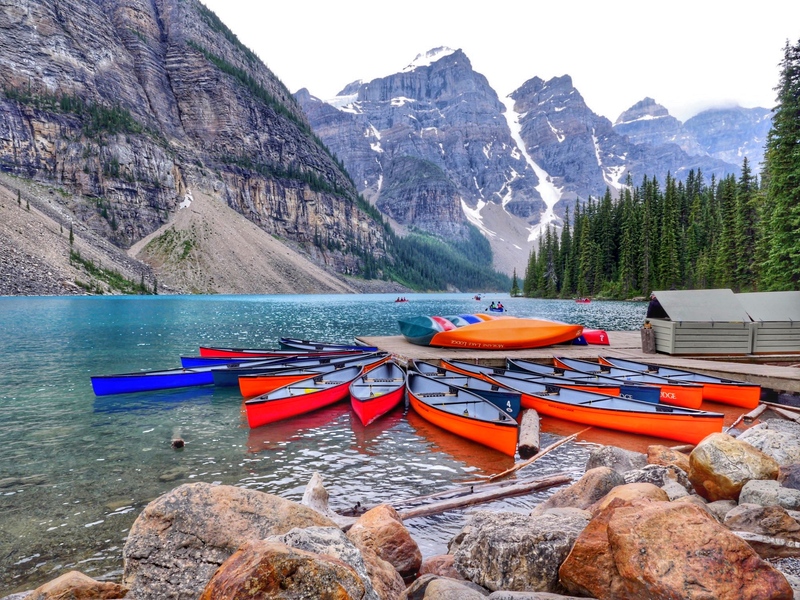 I am very thankful that we have been privileged enough to take them to some of the countries most recently mentioned in the news to see that they are in fact wonderful places full of amazing people. I picked up Myrtle the Purple Turtle for a few reasons. The primary reason, in full disclosure, is that I know the author. I do admit I do not know her well but instead am privileged enough to call one of her daughters my friend. When I heard that her mother had written a children’s book I knew I needed to read it. Here is why. Cynthia Reyes’ daughter is one of the most well-rounded people I know. She is funny, smart and confident. She lifts weights, has an amazing career and is an all-around great person. My thinking was that if Cynthia Reyes’ was handing out advice to kids in any form, I wanted a piece of that pie for mine. With racism, religious tensions and more flooding our media, it’s hard to want to broach these subject with your kids at all. Still, as a mom, I want to ensure that positive messages regarding these subjects are coming from my home. Who better to do it than an adorable purple turtle named Myrtle? The gist of the book is that Myrtle, being purple, is a bit of an unusual turtle at the pond. Myrtle tries and tries to change her looks but in the end, realizes that being purple is actually quite special. What I particularly love about this book, is that while in this case, the issue is skin or more accurately shell colour, the lessons apply to any self-doubt about looking different. 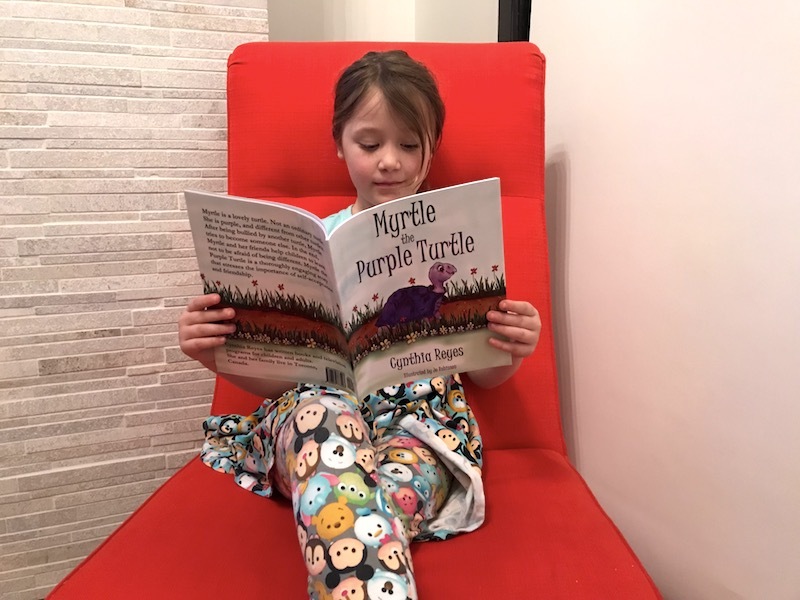 If you are looking for a way to introduce more positivity, understanding, and self-confidence into your children’s lives, there is no better place to start than with this lovely story about Myrtle, the purple turtle. 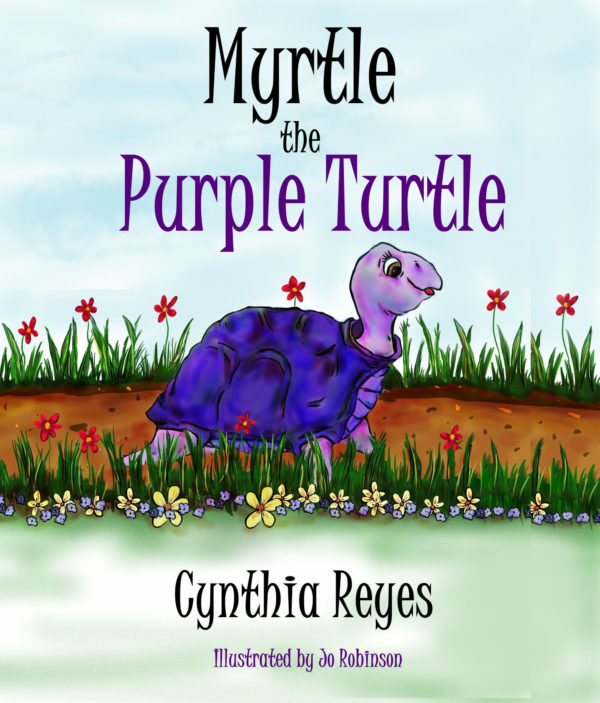 You can order your copy of Myrtle the Purple Turtle, on Amazon.com. Thank you very much, Sarah, for this kind review of Myrtle and the lovely remarks on my beloved daughter. I love the photos of your children on their travels, and the one of your daughter reading Myrtle the Purple Turtle.